in Elora, Elora Announcing a price drop on 70 Irvine Street, a 1105 sqft , 1 bath , 3 bdrm single story. Now FOR SALE CAD449,900 . 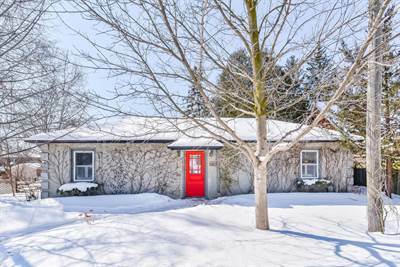 Next Next post: 29 Patrick Boulevard in Elora, Elora is Sold!